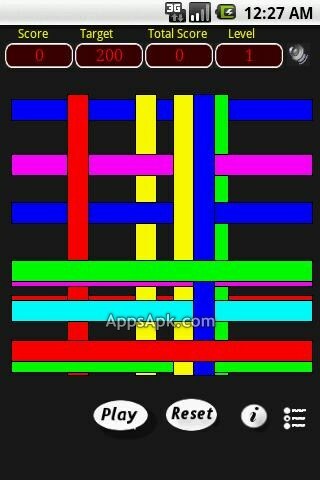 Sticks is a multilevel stick picking fun game, the game has exciting user interface, it is a multi mode game. Player can select either fixed no of sticks at the beginning of the game (all sticks will be dropped at game beginning) OR player can select multilevel continuous falling mode. this is so easy to download.